A badge is a symbol which emphasizes the words “You’re great, Keep it up.” But badges have transcended beyond being mere tokens of appreciation for hard-working individuals. 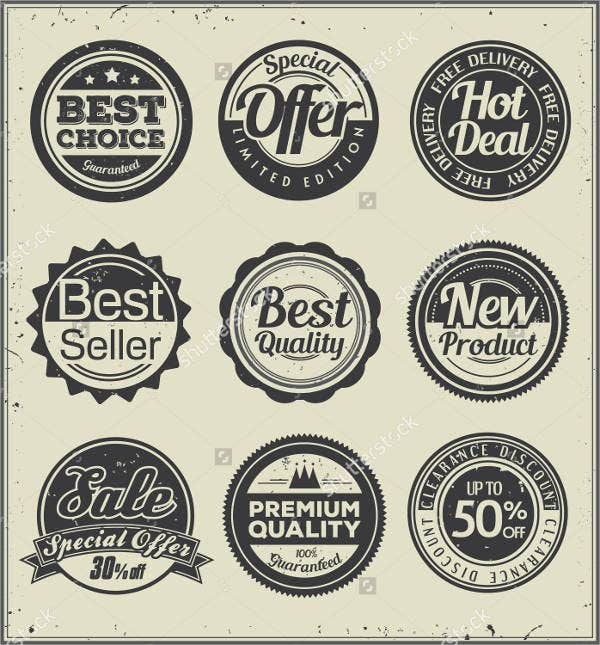 These days, the versatility of badges means they have been used as brand logos, product labels, and signs and symbols in our everyday lives. The line between a logo and badge is blurred, and sometimes the two are even used interchangeably. 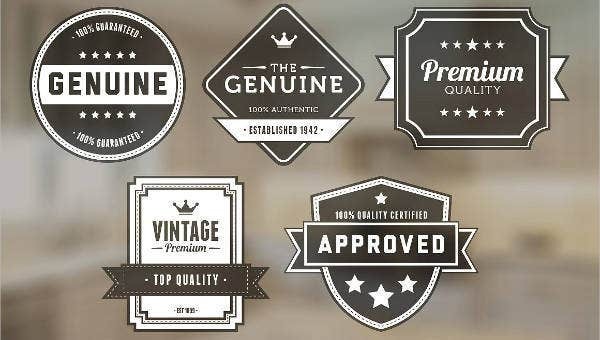 In order to save you more time, energy, and money, we provided you with vintage label templates that can be used as great designs for your badges for recognizing outstanding staff or for labels in your products. There’s a reason why employers, organizations, institutions, or even individuals prefer vintage badges. Vintage designs represent timeless stability. 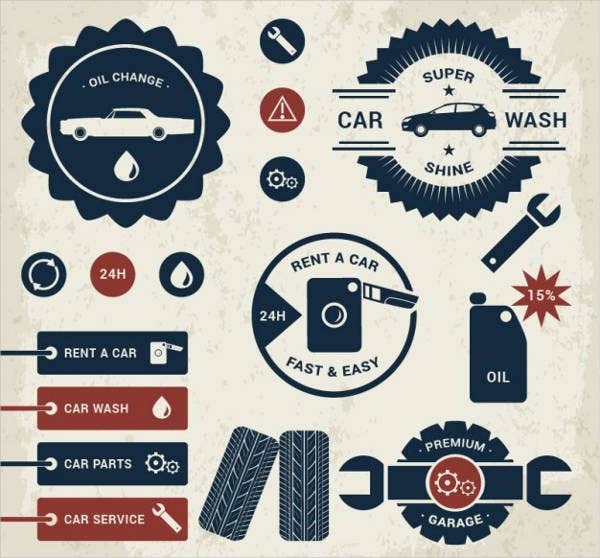 In this case, vintage badges spark more meaning and interest because the design awakens the memories that make up the journey toward success. Artists around the world use this design motif because it is reminiscent of a timeless quality, evoking the reliability of post–Second World War products. By adding a modern touch to the design, its product was a versatile, minimalist, and straight-to-the-point design motif in which could be used in a multitude of ways, especially as product labels and tokens of appreciation. 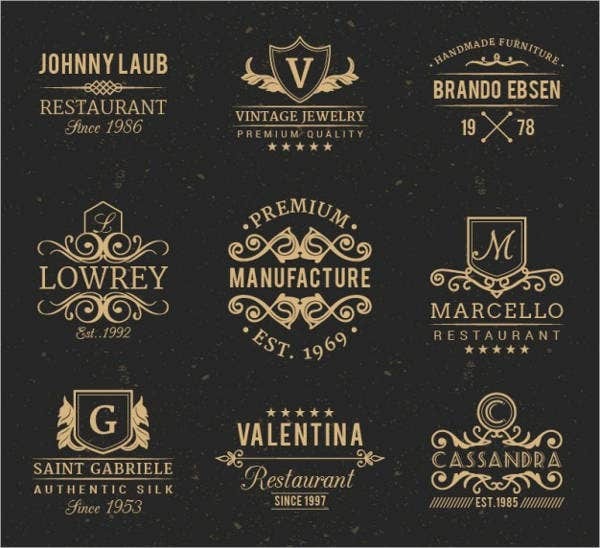 The templates we have here cover a huge application, but if you have more specific designs in mind for your vintage labels and tags, check out that collection for more templates. Marketing and advertising. 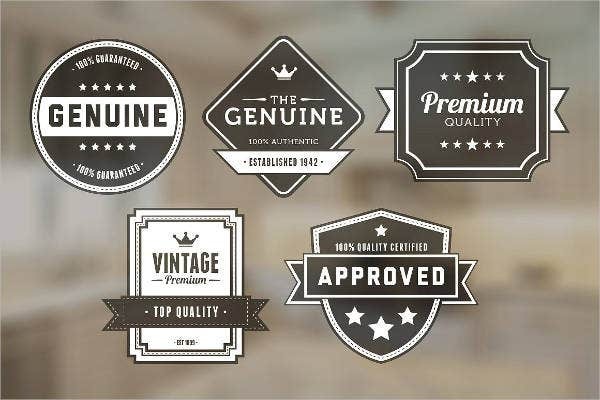 Vintage badges cater to a wider crowd because they are appealing to both the young and the old ones. Fashion accessory. They are also good fashion accessories such as attaching them to bags and clothes. They help improve the individual’s fashion sense and the brand he or she is using. Tokens given during campaigns. Politicians and political parties usually give out badges in order to catch the attention of the crowd. Merit badges for students. Students who excel in schoolwork are given badges for extracurricular or academic activities and achievements. 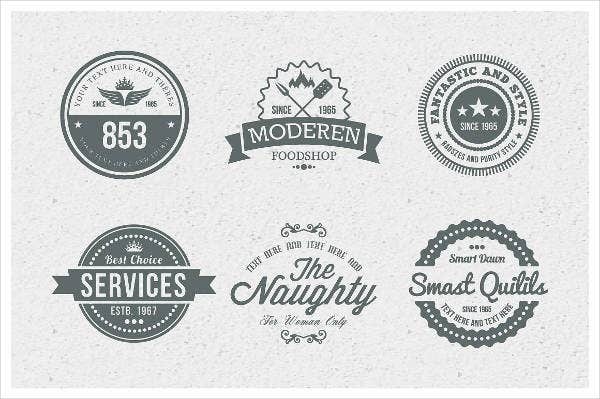 These are just some of the uses of badges in which you can use a vintage-inspired theme. 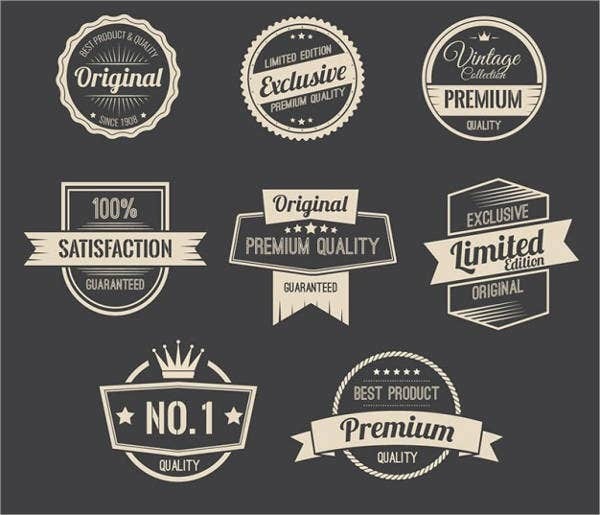 So why spend more of your time designing a badge if you can choose from our high-quality templates. They come in PSD, Vector AI, EPS formats, which you can readily edit in the illustrator software of your choice. They are available to download for free or license for a minimal fee. 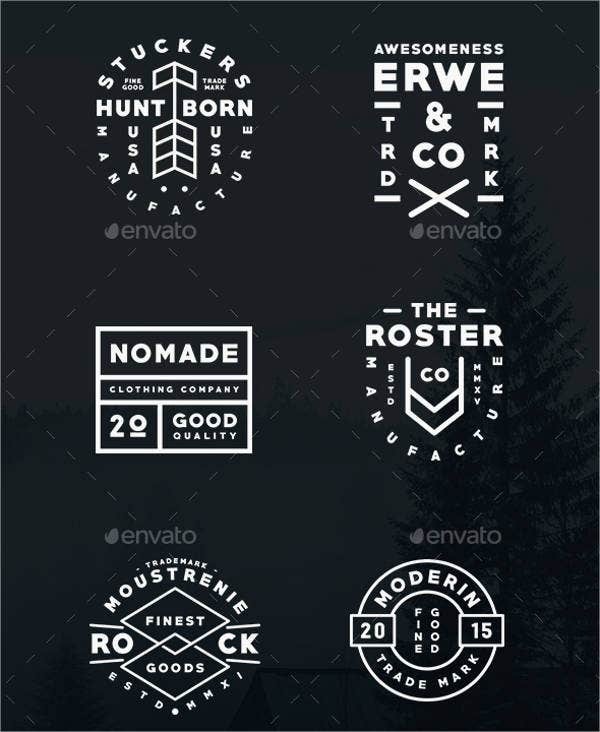 Since these template designs were created by professional and talented graphic designers, you get the better end of the deal with these designs in store. 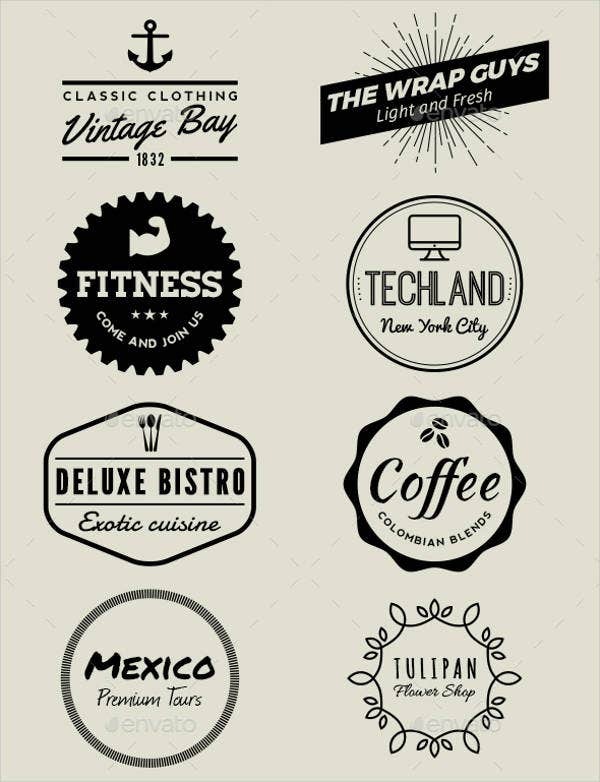 If you are looking for more nontraditional designs, we have a wide selection of round label templates you could use as product labels or even company logos.